Being your own boss isn't as easy as people make it seem. You're full of passion so you quit your 9-5 and end up feeling so much happiness because you finally have all the time in the world to spend on doing things that you actually love. Once reality kicks in, you realize that you don't really have "all the time in the world" and you are a one-woman show. Considering that you have to eat, sleep, and get fresh air every once in a while, (hopefully), you come to the conclusion that you spend more time doing "business stuff" than doing the passionate things you quit your undeniably annoying job for. 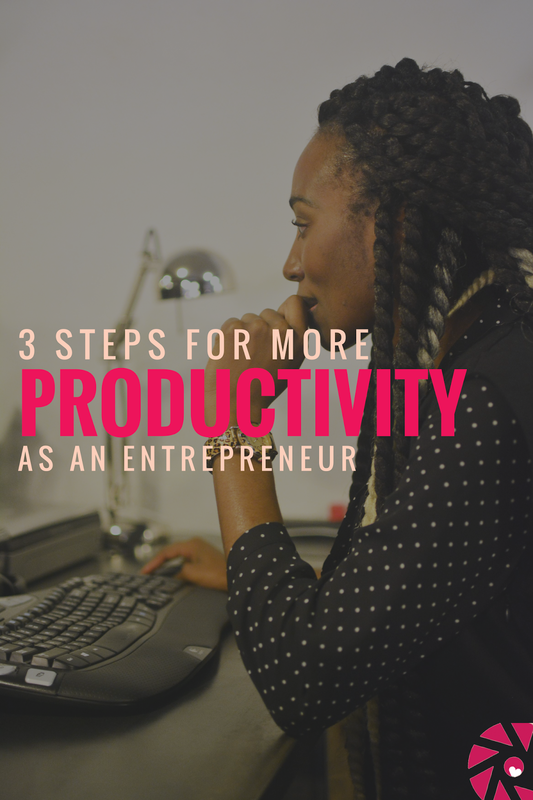 Here's how you can make more time for productivity as an entrepreneur so that you can actually get back to the creativity of your business. You want your business to flourish. You want to do any and everything that can truly help your business excel. I get it, but have you ever thought about actually eliminating something to make your business better? We often assume that when something is wrong with our business we need to add something. Most of the time, it's something that we need to subtract that's really the problem. Try taking about 2-3 hours to sit down and really evaluate your business. Look at your statistics and see what your audience is most drawn to, where your money is going, and what you are putting your daily time and energy into. Decide which things are giving you the utmost benefit in return. 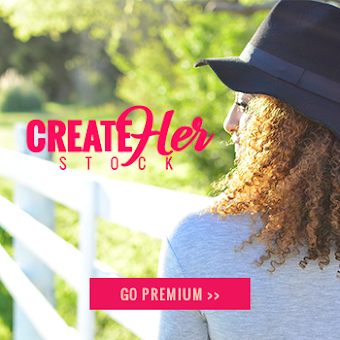 Is your audience spending an extremely larger amount of time on the "fashion" section of your website than the "beauty?" Are you getting more traffic and customers out of collaborations than promotions? Are you spending more time reading content than actually creating it? Figure out what things in your business are most beneficial and keep them. The things that take up most of your time and/or money without really giving much of a benefit back to you, it's time to eliminate. Yes, the "business" part of bring an entrepreneur isn't necessarily the most exciting tasks of the day, BUT they have to get done. The one thing that we get confused about is thinking that we have to do everything manually and that is so not true. As an entrepreneur, if we are stressed we can't do our job and we need all the time we can get. Strategic isn't setting a reminder on your phone of when subscriptions need to be renewed. Strategic is automating each subscription to renew on its own. Strategic isn't clearing your schedule to be active on social media for a full 2-3 hours. Strategic is planning your social media posts (using apps like Buffer or Hootsuite) ahead of time to post FOR you throughout a 2-3 hour period of time. At that point, you can spend that time doing other productive things for your business. This is the one that most entrepreneurs don't even think about when it comes to their business. We run a one-woman show for so long that we get so accustomed to doing everything on our own. It just becomes routine for us to act as both the boss and the employee. Sometimes, one of the best ways to get things done is to give it to someone else to do. There are so many people who are better at the "business stuff" than you and it's time to let them do their job so that you have more time for actually creating the things that your audience comes to your business for. Do you need to dedicate more time to social media? Hire a social media manager. Need help with organizing, scheduling, etc.? Hire an assistant. Spending a lot of time responding to emails? Hire a email correspondent. Why do you think large companies have managers, assistant managers, supervisors, secretaries, etc? Because the CEO can't possibly doing it all themselves. Don't be afraid to let someone (who is well-qualified, of course) take over and free up your schedule for you. There are so many people who specifically specialize in so many different aspects of a business. Allowing them to do their job helps you gain so much more time to be productive. Being productive is one of the biggest and most important things an entrepreneur should make time for. It's how we keep our business running, keep our passion flowing, and keep ourselves sane. There's no need to wear yourself out when you can eliminate things not worth your time, automate things that you usually do manually, and delegate things that someone else is capable of handling while you let your creativity flourish.